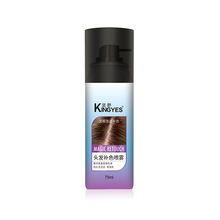 ❥ No more Frizz - Human' Scalp secrete sebum every day. 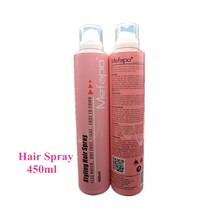 If not promptly cleaned or dispersed, then sebum accumulate, greasy in hair roots. Plug pores and scalp itching. 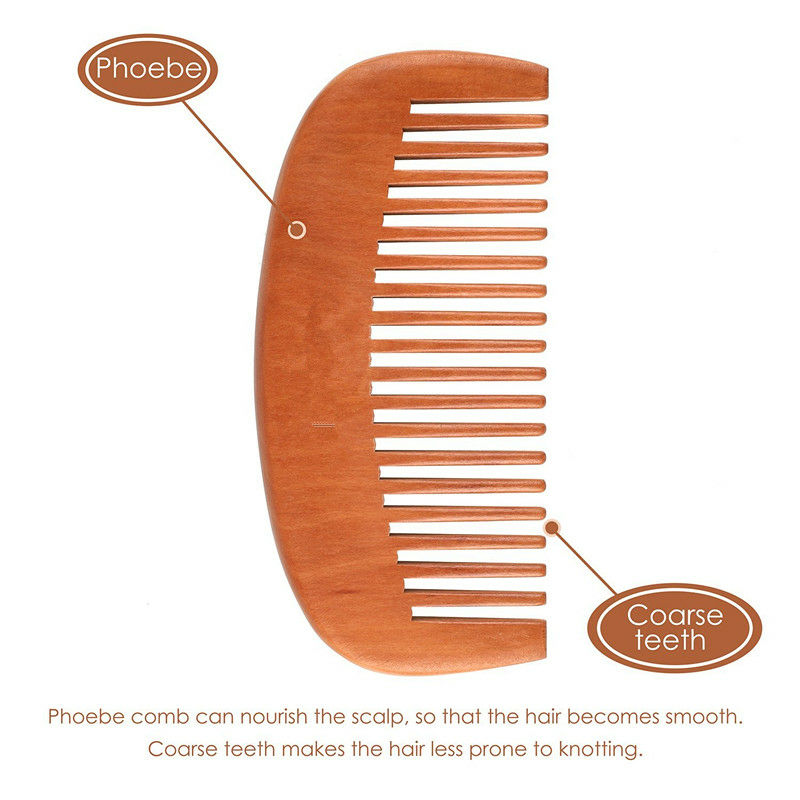 The traditional comb is only responsible for combing hair. 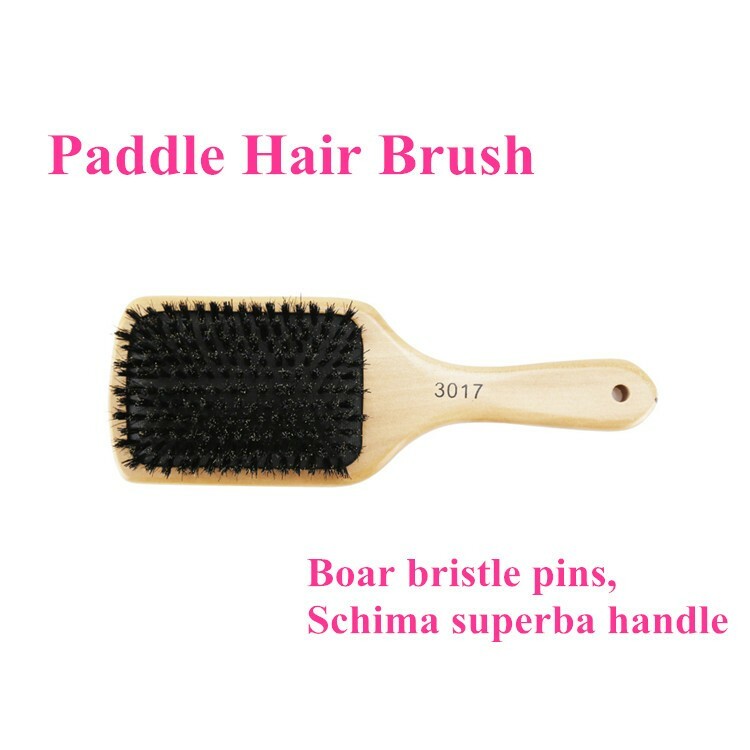 But this Boar Bristles + Nylon Pins hair brush can help massage your scalp and spread your sebum to protect your hair from roots to the tail. Prevent sebum accumulation and pore blockage. Reduce itching. Add shine and volume. ❥ Massage & Relax - Frequently use can reduce hair loss and improved hair quality. 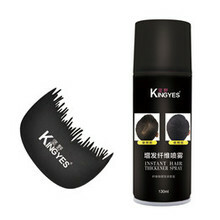 It can also effectively promote blood circulation, relieve pressure, while the rubber cushioned pad gently follows the contours of the head. 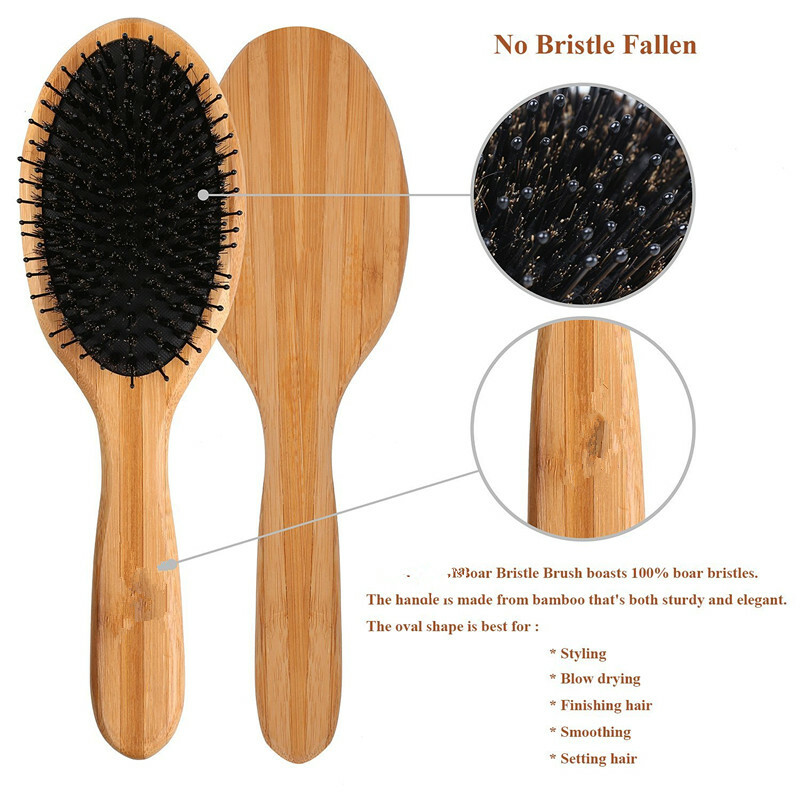 ❥ Ergonomically Design - Natural bamboo handle. Wild boar bristles can neatly combed and clean the dandruff. 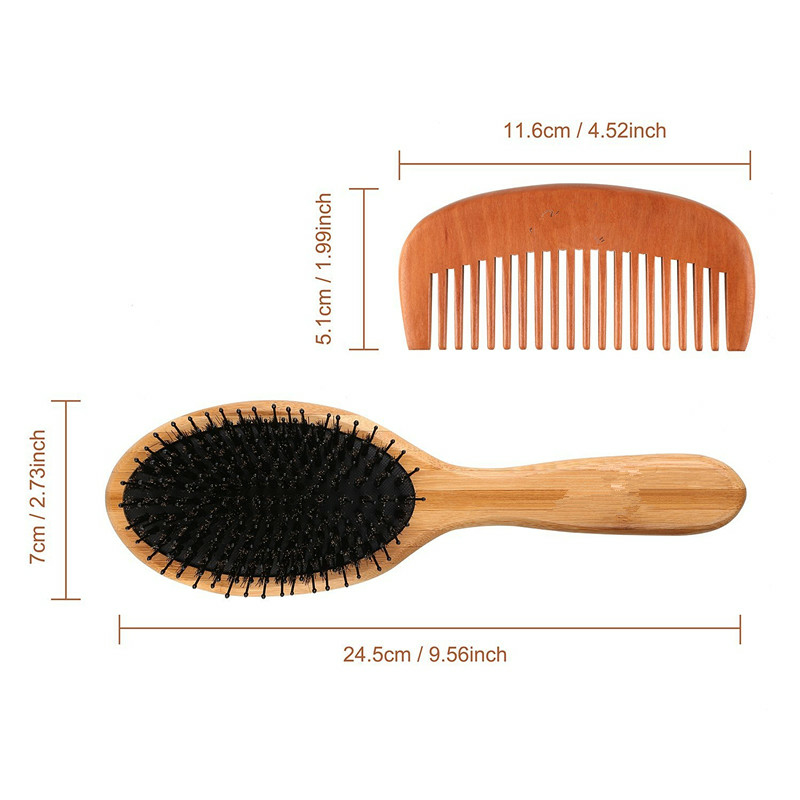 Eco-friendly nylon pins can massage and relax your scalp. ❥ Suitable - Efficient anti-static. 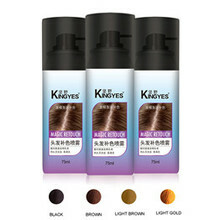 It is suitable for all kind of hair. Whatever your hair is thick, thin, curly or straight. Guarantee: ❥We promise 90 days of 100% refund or replacement if you have any dissatisfied; ❥TWO YEARS Warranty; ❥If there are any dissatisfaction after your order, please EMAIL US and we will do whatever it takes to make you happy. 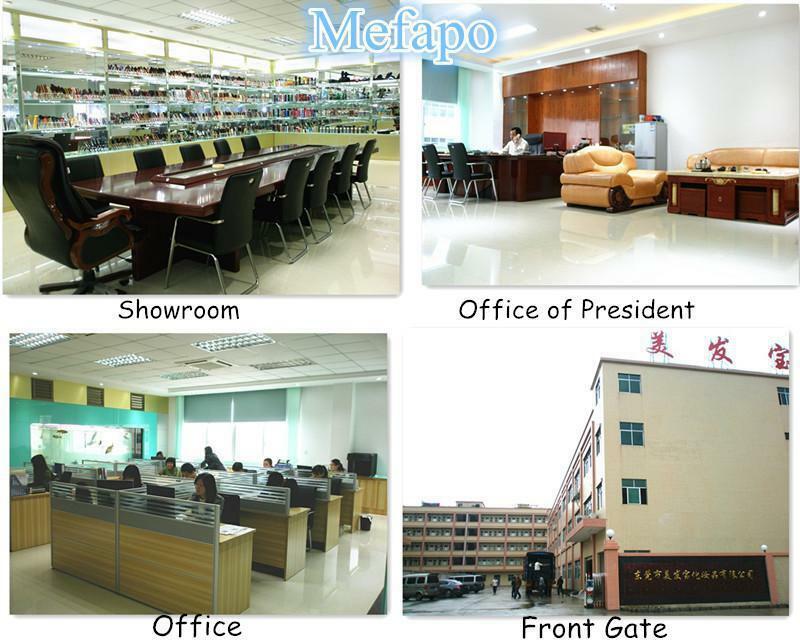 We reply any inquiry within 12 hours.